Wonderful find from my social work virtual pal Sean Erreger focusing on how social media is effecting our youth. Recently I participated in developing a screening tool at my school that would assist in finding students that were anxious and how social media impacted them. The information shared was definitely eye opening as to how much time our students are spending on social media. Social media is definitively a factor in our teens and preteens lives. Elementary students are gaining access to cell phones as early as age 5. Mr. Erreger gives some great advice on how we can assist the students we work with. 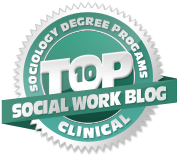 Check out the page link to find Erreger’s and other great presentations there. Below he shared his presentation at from the Global Social Welfare Digital Summit. Of course I’m thankful for my family, friends, health, and spectacular social work job! 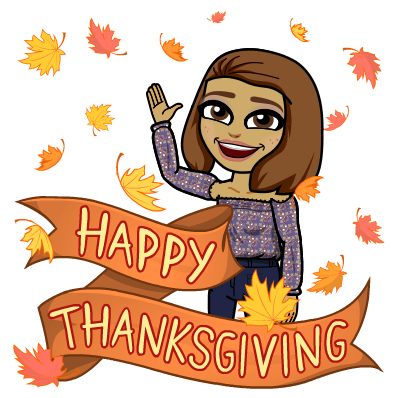 But….I’m really thankful for the people that take time to read my blog and are part of my Personal Learning Network.